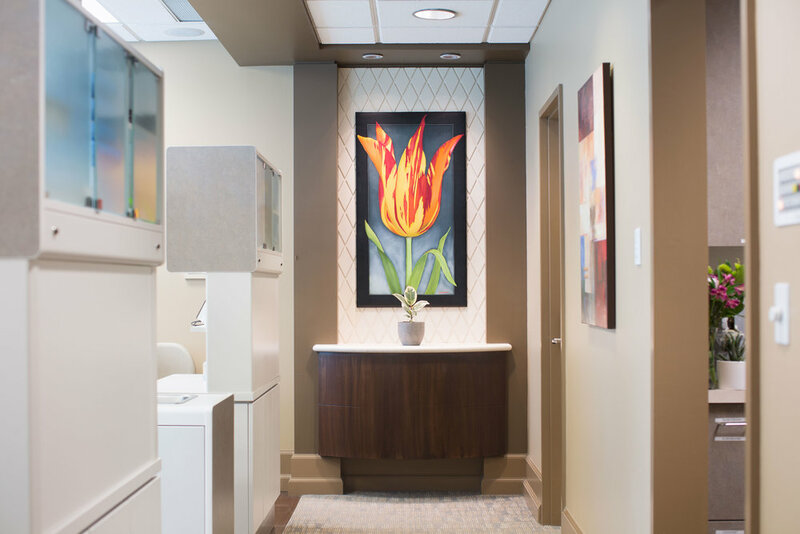 Just steps away from vibrant, central Capitol Hill on Broadway, you'll find a wealth of dental expertise and advanced equipment. Our office is anything but a typical Seattle dental office—we offer full service dental care, five days a week. Parking is available in our building, with access at the bottom of Cherry Street on the North side. Street parking is also available on two hour parking meters on each street surrounding our location. 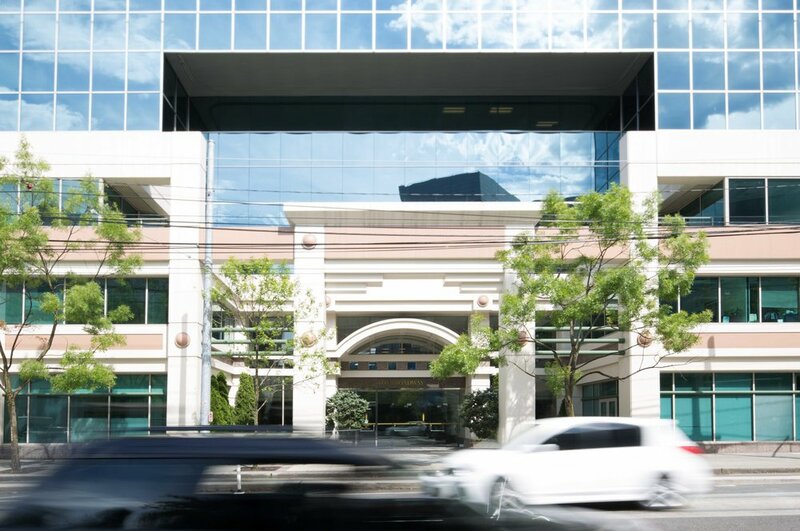 Schedule an appointment to visit us at our First Hill office today! Dental Care Seattle is a top-rated local practice for cosmetic, preventative, and restorative dentistry on First Hill. Visit us at our convenient office on Broadway and expect the best care, gentle treatment, and beautiful results from your friendly dentist!